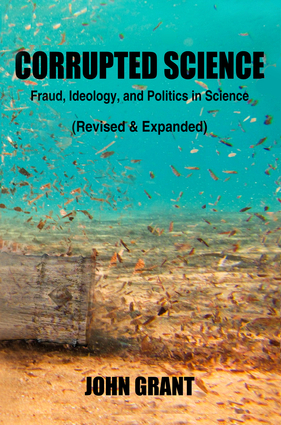 A searing exposé of the misuses and misrepresentations of science from the time of Galileo continuing through to the present day, this new edition includes updates on the asbestos industry, the chemicals industry, the sugar industry, the agriculture industry (the abuse of antibiotics), and the automobile industry (lead in gasoline). The final chapter has been expanded to include the full-blooded assault on science mounted by the Trump administration. John Grant has written over 70 books, and has won two Hugo awards (Encyclopedia of Fantasy and The Chesley Awards), a World Fantasy Award (Encyclopedia of Fantasy), and a Locus award (Encyclopedia of Fantasy).